Just arrived! Clean Carfax Report, Accident-Free, Local Ontario and LOW KM! Amazing Condition! 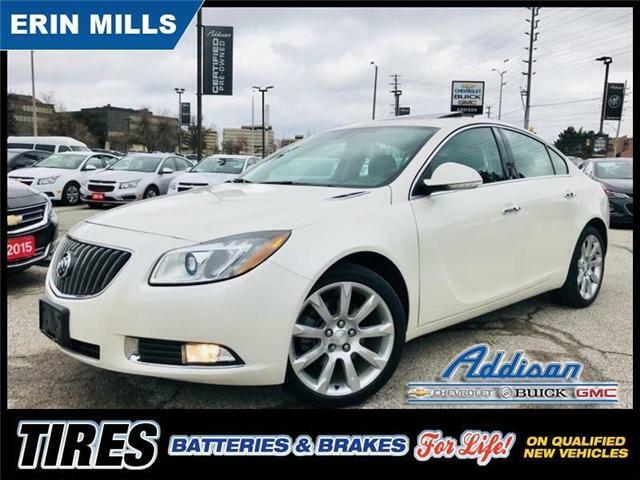 For an alternative to a European luxury sport sedan, the Buick Regal is a great option and an exceptional value. 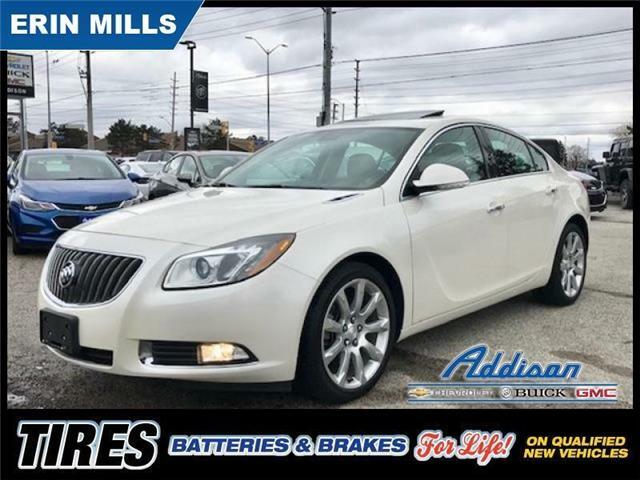 This 2012 Buick Regal is fresh on our lot in Mississauga.